This turn key 6 unit apartment building is a fantastic investment opportunity. 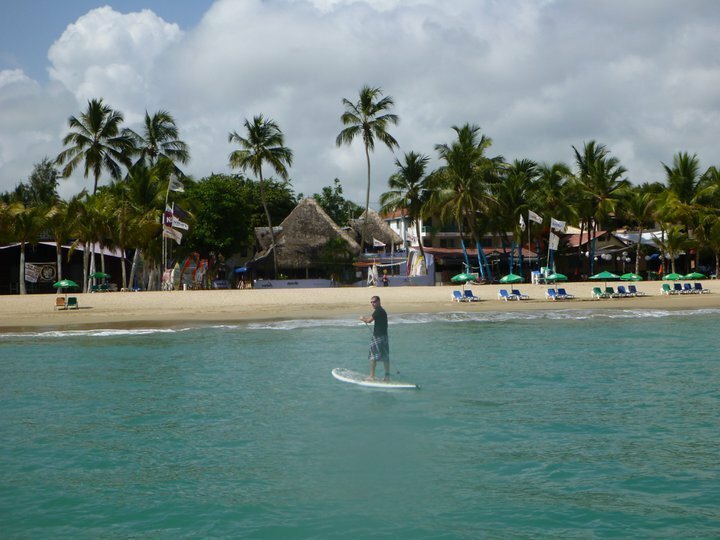 We are located in the center of Cabarete and only 100 meters away from the beach. The project has been meticulously cared for by the onsite owner and is ready to be lived in or rented out today, as the 6 apartments are fully furnished. The building has 2 , 2 bedroom -2 bathroom units and 4 one bedroom , 1 bath room units. Each are spacious 100+ Sq meter units. This 2000 Sq Meter Lot is more than enough space to build another building or development.